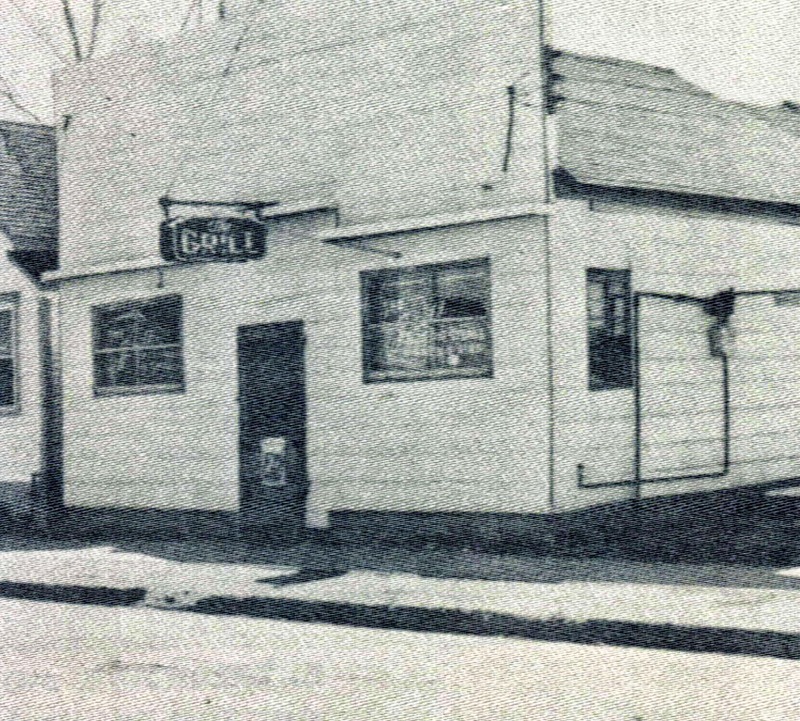 There were also many rumors about tunnels under “High Third”, Minot’s Red Light District. One hears rumors about bars and clubs that had escape tunnels in the basement for quick evacuation in case of a raid by the police. Again, in interviewing people back in the mid 80’s for the Ward County Centennial, I was told that “High Third” in its hey-day had many such tunnels. I was also informed that at one time a person could start at 4th Avenue (Burdick Expressway) and go to 1st Avenue or Stearns Motors (now I. Keating’s) without ever going outside. The route would consist of basement tunnels between houses and businesses as well as above ground passages between buildings. 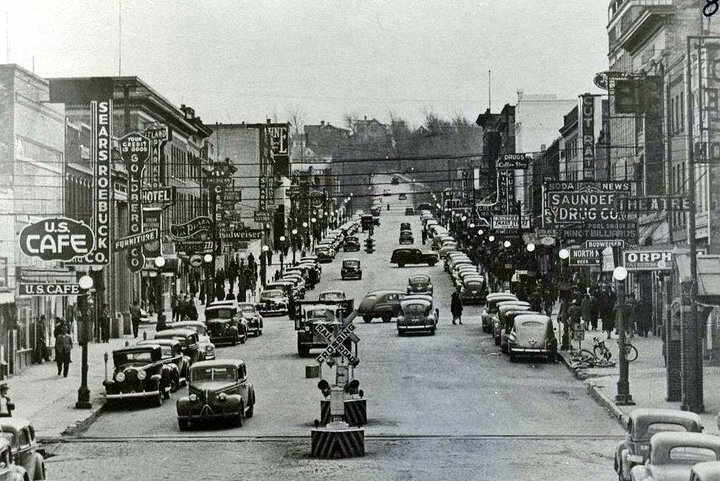 I have been investigating the history of Minot’s High Third. I very seriously doubt if this was true. In the days of prohibition, most of the addresses on Third Street were houses inhabited by regular law abiding citizens. True or not about the tunnels, I don’t know BUT some of the people I interviewed 25 years ago are no longer with us to ask. One thing that did come out is the fact that most of the time the places to be raided were warned ahead of time about a pending raid, hence tunnels were probably not really needed. It appears that many establishments of Third Street had “escape” passages out the back or through the basement if the need arose.